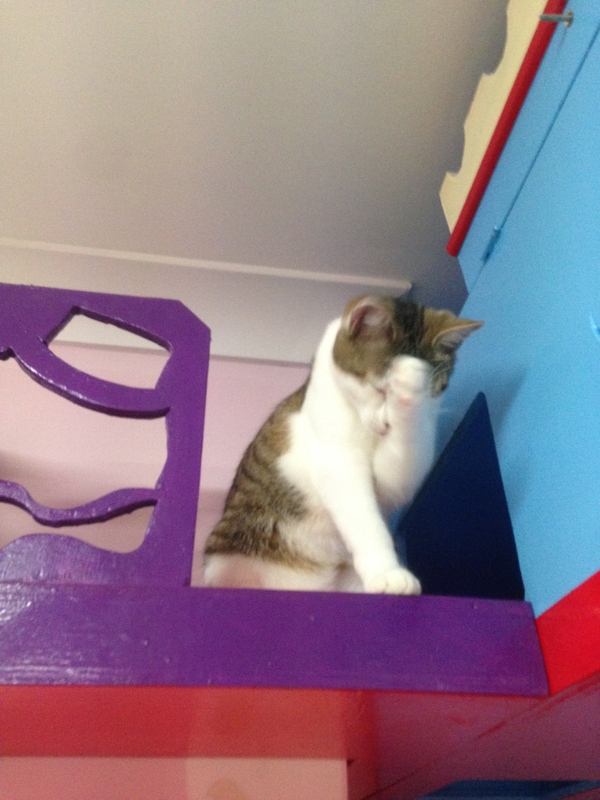 I went to the Cat Cuddle Cafe to see how things were going almost a year to the day since I reviewed it last. They celebrated their first birthday just recently and it seemed all very positive but I was eager to check things out myself. Well, OK, if you really must know I was dying for some cat cuddle time. What I found was quite different from the place I visited a year ago. The concept was always to save cats, either strays or abandoned, and to offer them a temporary home with the possibility of adoption for those wanting to do so. It continues to have this aim and by all accounts it has done very well, successfully managing to put up for adoption a large number of kittens and cats in the space of one year. 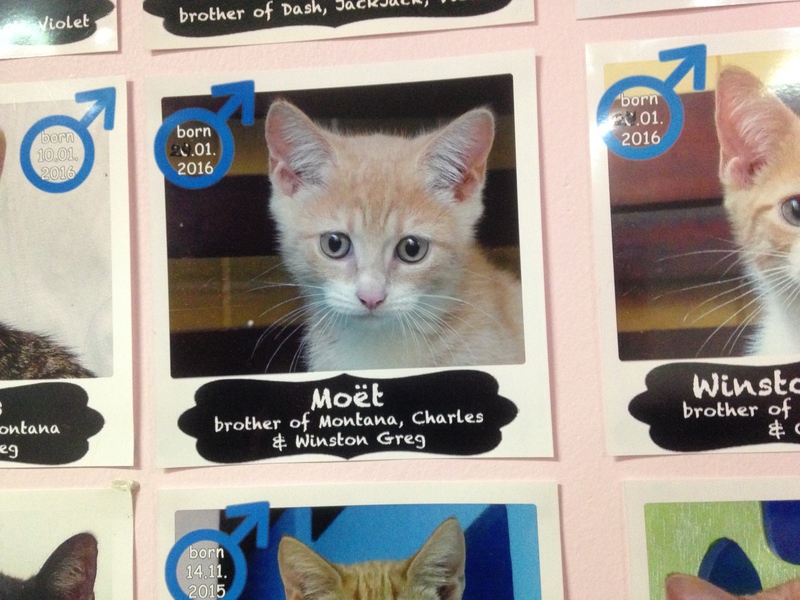 How can you resist with faces like Moet's? 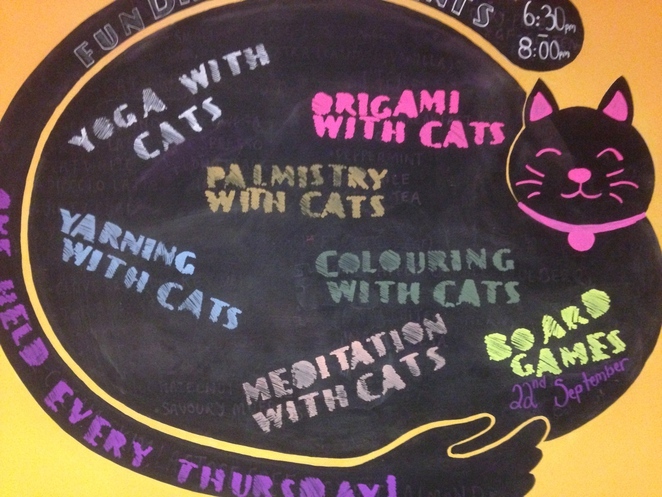 The Cat Cuddle Cafe became very popular as it is such a lovely experience. Its popularity and entrance tickets have enabled it to expand and improve its facilities. 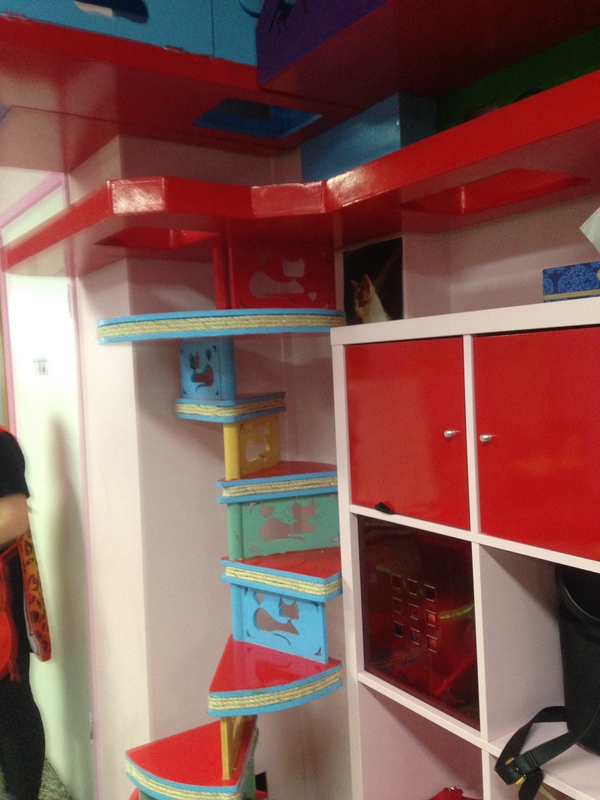 They made improvements to the cat climbing apparatus in the large playroom where you go to have your cuddles and have opened an airy cafe just above, which offers teas and coffees and tasty cup cakes, snacks and treats. The cafe is nicely laid out with plenty of room to either perch at a bar stool and look out or sit quietly at some of the tables and chairs further in. There are vitrines with lovely cat mementos and also racks with cat clothes which are "purrfect" and fun. 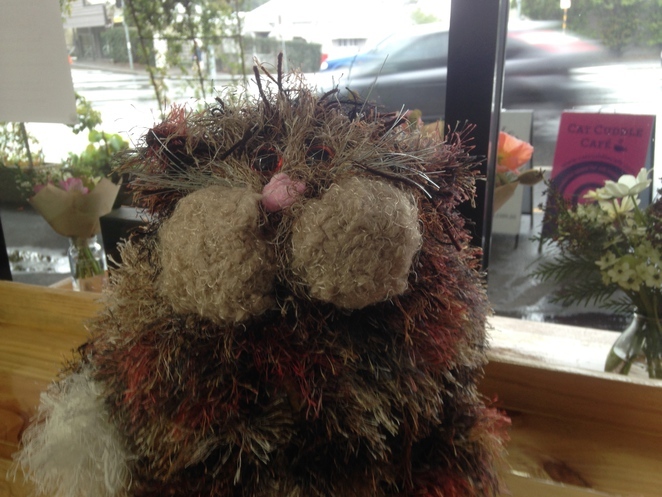 At the back of the cafe is Rose and Heart run by Lisa and Elise, who share the space with the Cat Cuddle Cafe and who make this back part of the cafe especially attractive with cut flowers, bouquets and small pots, as well as attractive terrariums. Small posies decorate the tables but are also on sale. Elise, who is an award winning florist runs workshops and you have lots to choose, from an 18 week Basic Floristry Skills Course to a 10 week Intermediate Floristry course and even a 6 week Bridal Floristry Course. 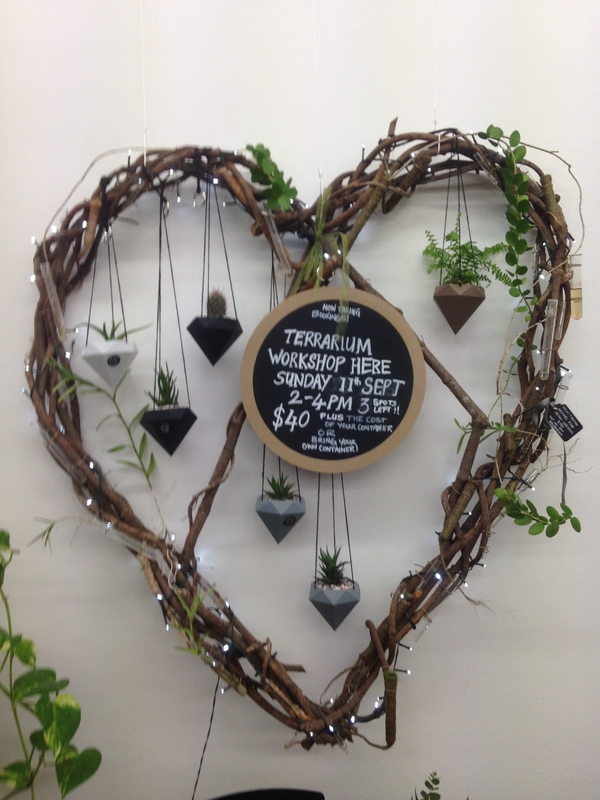 There are various pop up classes held as well as Terrarium classes and you can find more information about what they are up to by visiting their Facebook and Instagram pages. 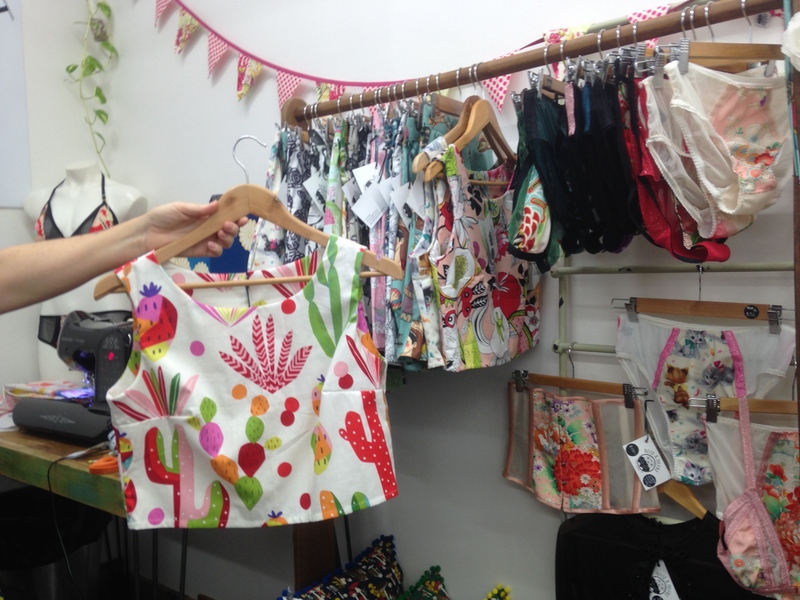 Lisa is a costume designer and works in Rose and Heart producing costumes or sassy tops and skirts which are on sale there as well. 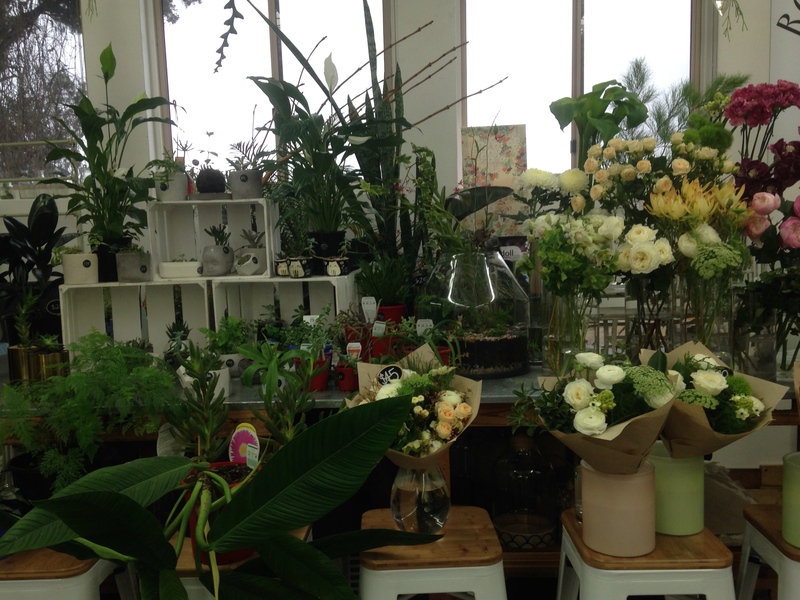 So you are not just cuddling cats, you are sipping a tea and choosing a posy for your mum while picking up some small presents for friends and family. And it is all there in one place ready for you to have fun in. What a winning combo this one has become. Why? A fun time for all the family. When: Tue- Sun 10 am to 6 pm. Where: 3/160 Musgrave Road, Red Hill, 4059. Cost: $12 pp. Other prices for other courses online. I went to the lovely cat cuddle cafe on Wednesday to cuddle cats and see Dr Chris Brown extol the many health benifits of owning a pet. Highly recommend it!